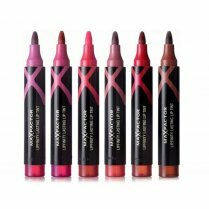 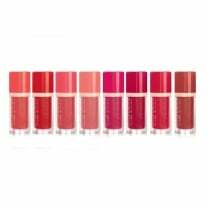 The Max Factor Lipfinity Lipsticks provide long-lasting vibrant colour with a cashmere soft feel, with up to 8 hours rich cream finish. 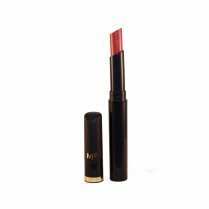 Enriched with nourishing oils, the easy to apply cream lipstick nourishes your lips without drying and gives an intense colour. 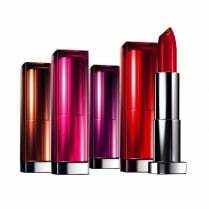 Available in 3 shades, the high impact colours wont fade, feather or crack.